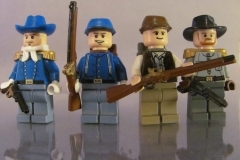 The first appearance for Killing Lego range in dates from 1997 to the end "Western". 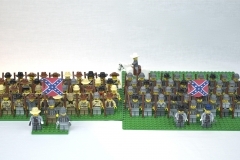 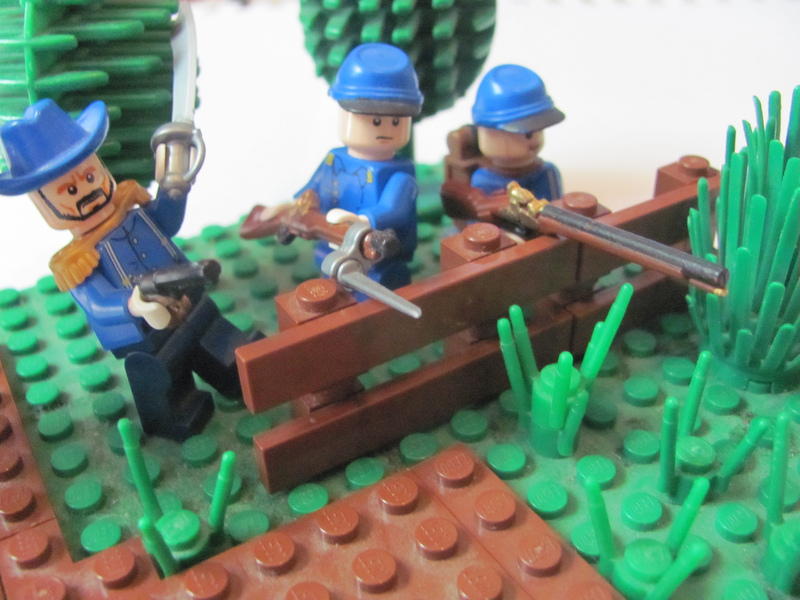 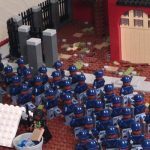 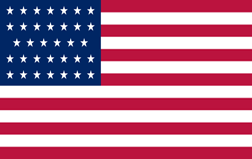 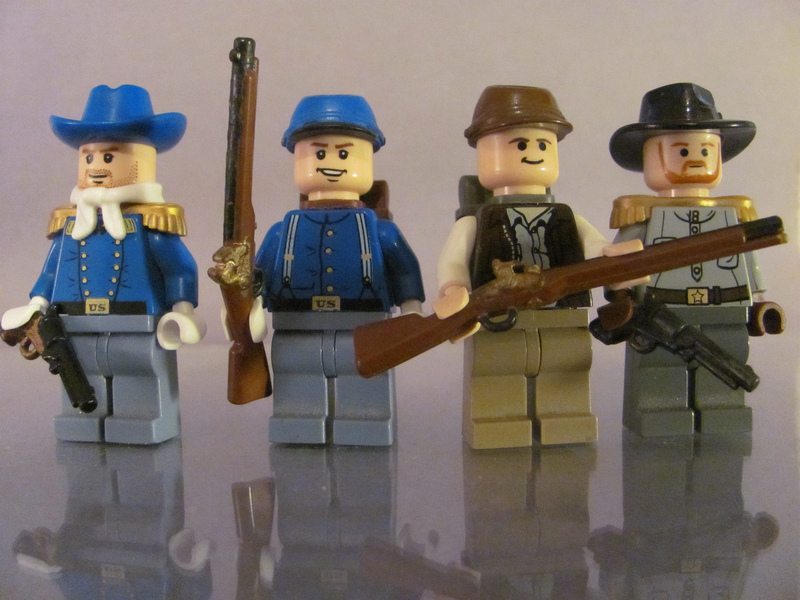 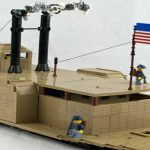 Then in 2013, the franchise "The Lone Ranger" has updated the minifigures, which can also be the basis for uniform of the American Civil War. 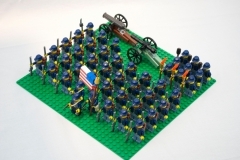 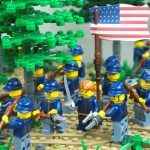 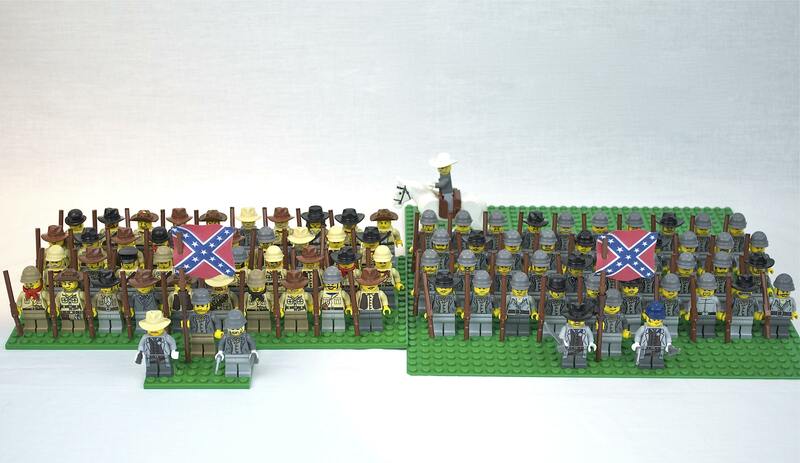 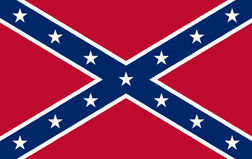 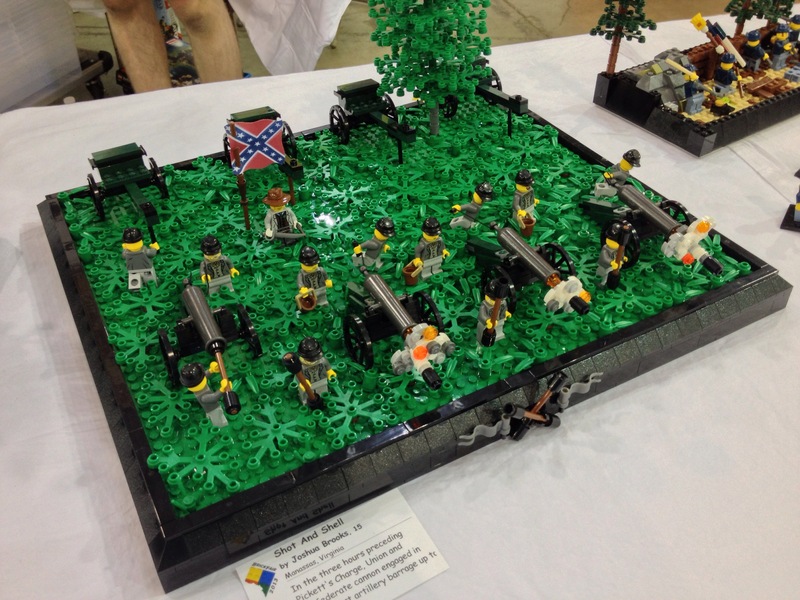 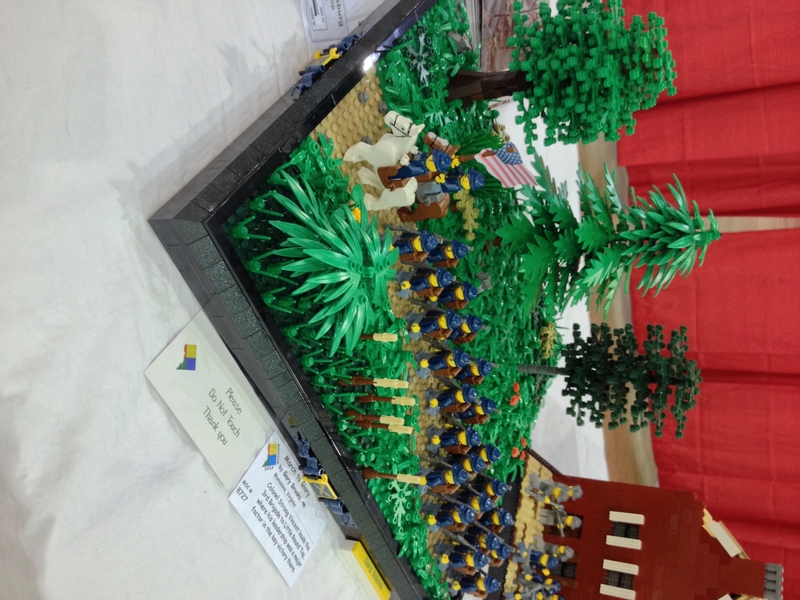 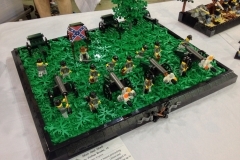 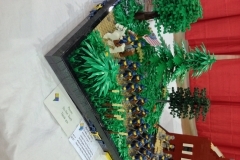 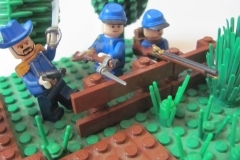 But Lego has never edited Confederate soldiers. 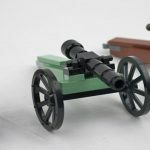 Many fans have therefore launched in creating custom, all the easier that many official accessories allow to arrive quickly to made interesting for the purists.